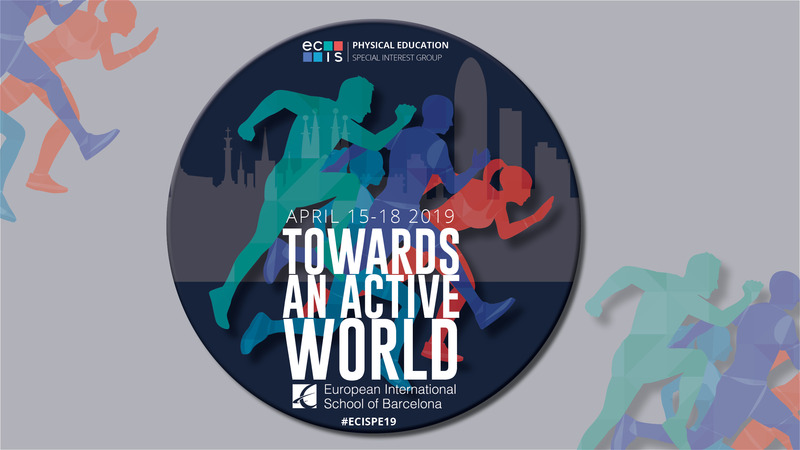 The Barcelona Team wants to guide you in the next ECIS PE Conference TOWARDS AN ACTIVE WORLD. Our theme this year was inspired by the need to promote a more active and healthier lifestyle. Innovative and inspirational PE teachers can promote this change in attitude which in turn can lead to an improvement in the learning process, healthy habits, and overall well being of our students.Let us share with you new ideas and methodologies to inspire students, and staff, in embarking on a more active lifestyle. Join the largest #physed department in the world! Stay tuned - we'll be posting all the essential details on speakers, sessions and the conference programme in the coming months.